In an official statement, Samsung has confirmed a reported vulnerability in Exynos kernel code that could be exploited by certain applications. 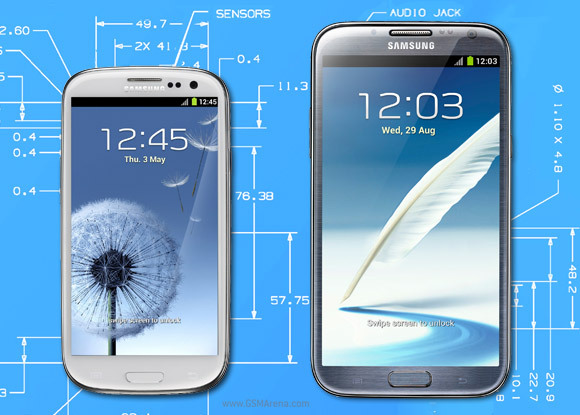 This includes the international versions of the Samsung Galaxy S III, S II, and Note II. It is quick to point out that most well-known, legitimate apps are not carrying any risk, so if you stick to popular apps from the Play Store, then you should be safe. The exploit can be used to allow an app access to the RAM, enabling it to read user data as well as general device operations. Samsung has assured everyone that it's busy taking care of the problem, and is promising a fix for the vulnerability in the form of a patch, which should come "as quickly as possible." For now, if you're worried about your data, we recommend uninstalling any lesser known or third party apps you may have downloaded recently, at least until the hotfix is released by Samsung. U r a sad apple fan. Dont use XDA developers name again .